Doster Construction Company was awarded a $19.3 million transition care development project in Fort Worth, Texas. 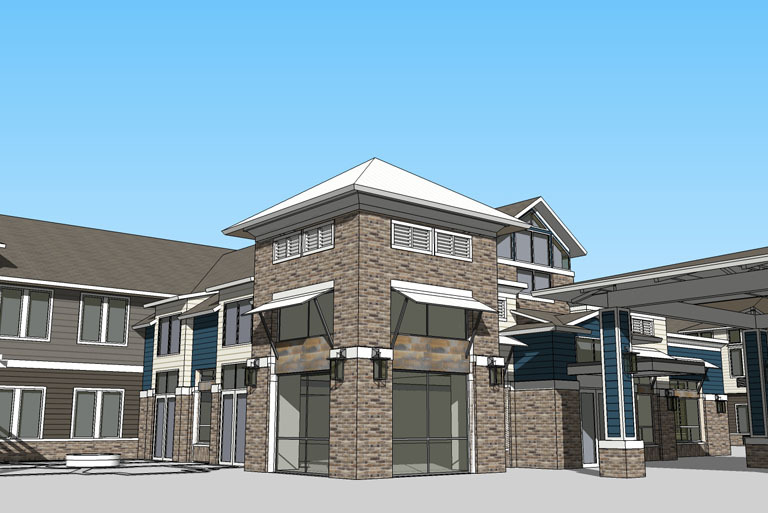 This is the first project between Doster and Mainstreet, a national real estate developer located in Carmel, Indiana. The Next Generation® property will boast 94 beds, 69,355 square feet and will provide transitional care (short-stay rehabilitation and therapy) and assisted living in a service-rich environment. 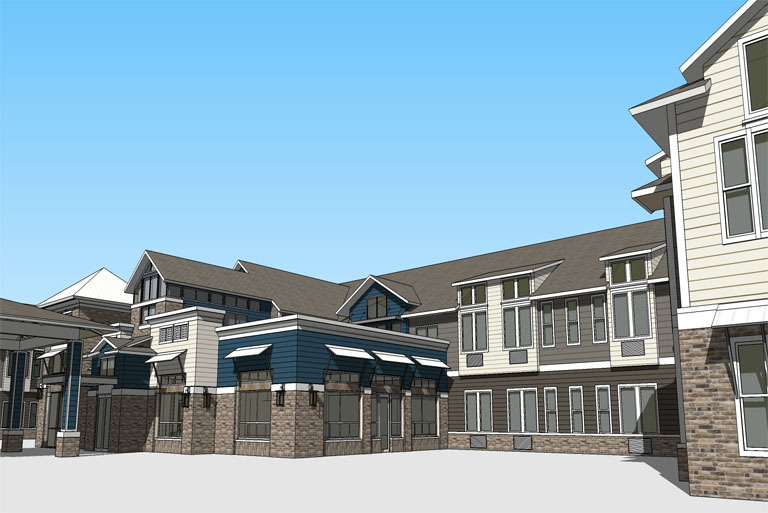 As a transitional care center, the property will offer hospitality-oriented care with amenities such as a therapy gym, an outdoor rehabilitation courtyard, movie theatre, game room, a spa, an on-site chef and more.